James Dahlgren MD is a Board Certified Internist Retired Assistant Professor from UCLA School of Medicine. He has been in private practice of internal medicine with a sub specialty in toxicology for over 40 years. He has studied and treated thousands of patients with toxic chemical injuries including numerous victims of toxic chemical poisoning. Since 1970’s he has been treating and evaluating people with exposures to toxic chemicals. Coal-fired power plants in the US are one of the largest toxic polluters in the country. 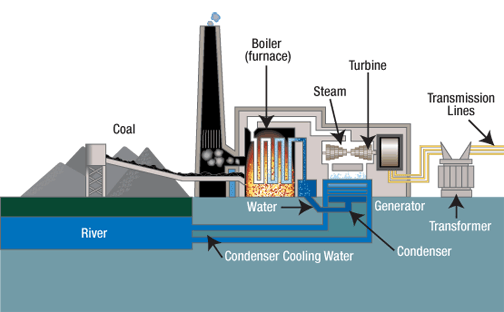 Producing electricity from coal not only releases pollutants into the surrounding environment, it also produces wastes that are typically disposed of at a nearby landfill or settling pond. Studies show both the characteristics and ingredients in this toxic waste and how the individualistic ingredients act on the body, specifically as cancer initiators and promoters. The objective of our research was to examine a population of landfill workers (and family) while reviewing the relevant literature on exposure to coal waste and its ingredients. The results indicate an extraordinary amount of cancers in a small population and in accordance with the literature, it can be concluded that the coal waste exposure significantly increases the risk for developing cancer.